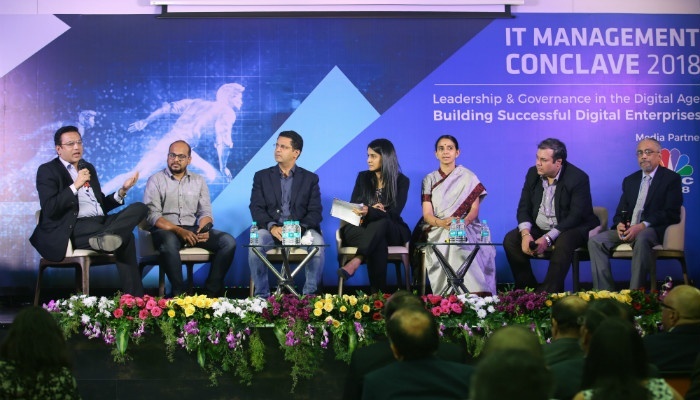 The conclave kickstarted with a quotation cited by our host Ms. Khyati Kava – “There are no borders or boundaries in the digital age” – and that set the stage for an evening filled with insights from experts on how to tackle the challenges of building successful digital enterprises. The guests were greeted with enthusiasm by Mr. VK Menon, CEO - India, SP Jain. Setting an example of how SP Jain integrates technology into learning, Mr. Menon presented a preview of one of our School’s most exciting and ambitious projects so far – Engaged Learning Online (ELO) – a unique online platform that offers all the benefits of on-campus education in real time and without any loss of engagement. 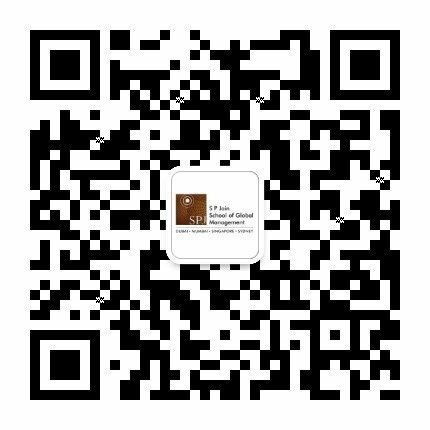 Our Executive MBA will be the first program to be delivered through this powerful new way of learning online. 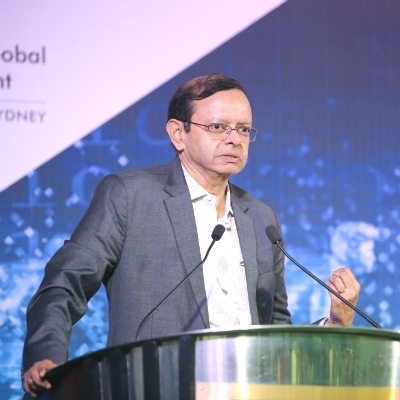 The address by the Guest of Honour was followed by an engaging presentation by our Keynote Speaker - Mr. Purshottam Purswani, Chief Technologist, Head of Digital at ATOS India - on resolving digital dilemmas. He elaborated on the digital journey and noted how it has changed over the years. “Going forward, it’s not going to be a digital and a physical world. 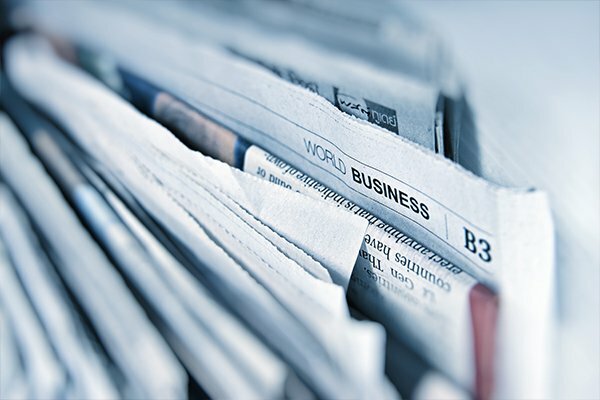 Digital is becoming a part of the physical world. The boundaries between the two are increasingly blurring,” said Mr. Purswani. After the insightful keynote speech, Dr. Karippur Nanda Kumar, Associate Professor and Area Head - IT at SP Jain, shared the results of IT Management Conclave 2018 Industry Survey. 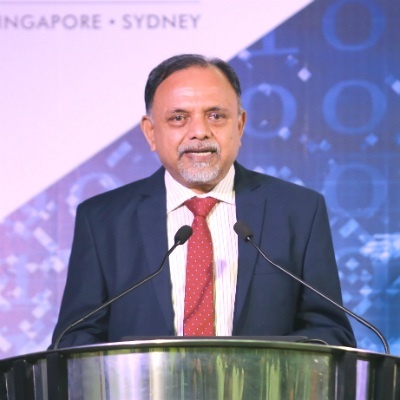 The findings of the survey, which had over 100 respondents, were presented by Dr Kumar and indicated a positive outlook for the ICT industry in India in 2019 and highlighted that digital transformation would be the top priority for IT spending in India in 2019. 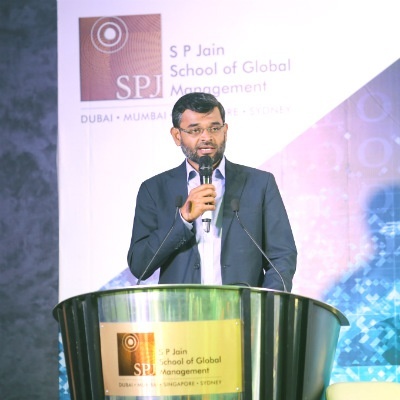 Dr. Kumar’s presentation of the survey results was followed by a talk on ‘Technology for Disruptive Innovation’ by Dr. Balakrishna Grandhi, Dean - Global MBA & MGB and Professor of Marketing & Strategy at SP Jain. 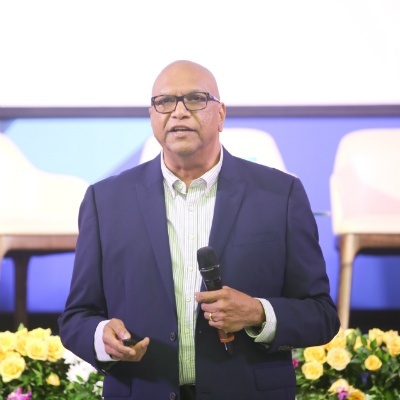 He spoke about the advancements in technology and its implementation in SP Jain’s programs to create ELO and the Classroom of the Future. 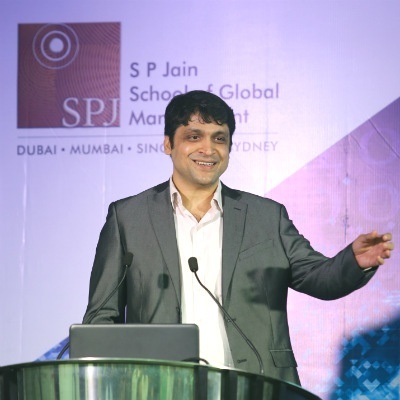 “We would want every single student graduating from SP Jain to have the ability to fuse business skills, technology skills and analytical skills,” said Dr. Grandhi. 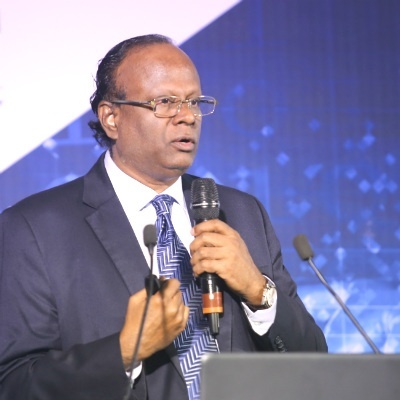 The event concluded with a vote of thanks by Mr Aslam Khan, CMD & CEO, Octaware Technologies and Executive Council Member - Pune, NASSCOM, where he spoke about redefining leadership for the digital age and why it is crucial for the leadership style to change from transformational to situational. The guests had a wonderful evening exchanging thoughts and ideas and networking with delegates. The conclave fostered collaborative knowledge creation through research, sharing of case studies and best practices on issues pertaining to digital innovation, leadership and governance. The last chapter of the IT Management Conclave 2018 will be held at our Sydney Campus on 13th December 2018. We will keep you posted with the updates.